Author’s note: Abuse is never acceptable. If you’re in an abusive situation (or even think you might be) please read Taking a Stand Against Abuse in Your Marriage for steps on how to get help. umb. That is the best word to describe what I (Jess) was feeling. The couple of days before had been a whirlwind. I had, over the course of 48 hours, come to grips with my marriage situation and admitted we were in trouble, talked with a pastor, taken money out of our bank account, packed my stuff, and driven six hours to my parents’ house. Had this really just happened? I had just left my husband of 5 months. For the first time in 2 days, it was all starting to sink in. I had been on autopilot and now reality was here. Sitting at my parents’ dining room table, tears began streaming down my face. I had never felt so lost and broken. I was angry and hurt. The thought of the “D” word terrified me. How could we have gotten here? We fought just about every day. Not your usual newly married fights over which way the toilet paper goes or how to best get the toothpaste out of the tube…these were three-, four-, and five-hour fights, often late at night, where we both ripped apart the very substance of each other’s character. It was exhausting. We realized very early on how different we were. I (Adam) had always believed that it was best to work through conflict right away, rather than letting it fester, so I would try to force a resolution. I was insecure and so badly wanted everything to be right that I would trap Jess in small spaces–a room or even the car, bear hug her against her will, block her against a wall or into the corner, and even take her phone and keys. I was determined that we were going to stay put, focus, and power through whatever the issue was. I was also really concerned with what others thought of us. I always wanted to know where Jess was and didn’t want her to spend time with friends if it meant she wouldn’t be with me. When she DID spend time with friends, I’d want a full report of the conversation to make sure she hadn’t said anything I thought might make us look bad. When Jess brought up going to counseling, I told her I didn’t want to go, and that we were just fine on our own. I would manipulate conversations and situations to get what I thought I needed. In a few words, I was obsessively controlling and smothering. On top of all of this, our finances were REALLY tight. We were both working full-time jobs with extra part-time work and were still barely scraping by. 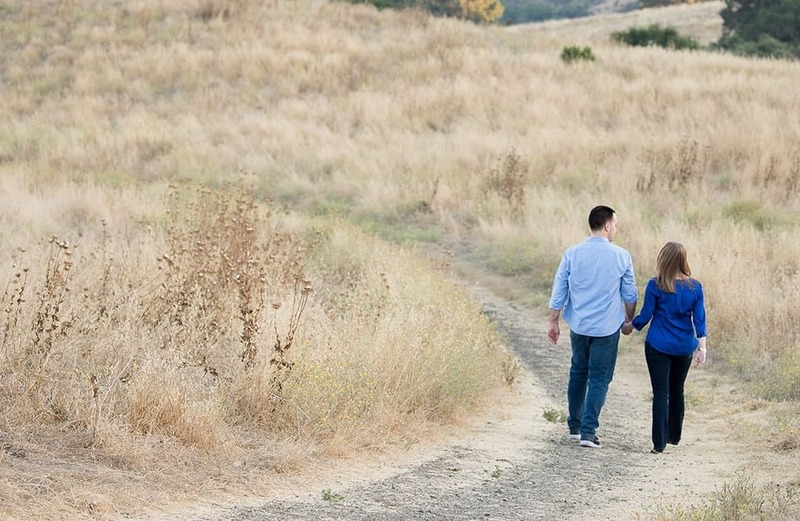 We both felt drained, frustrated, stuck, and afraid that this would be all that marriage had to offer us. Was this what our marriage was going to look like forever? Two days before our first Thanksgiving in our home, I (Jess) went out for coffee with my mom. She was visiting for the long holiday weekend, and my dad and brother would fly in the next day. As my mom and I sat at a coffee shop, we started talking about Thanksgiving details, but the conversation went deeper. I had been giving my mom pieces of our arguments for months, but for the first time, as she sat across from me, she wasn’t letting me give her my typical answers. She asked me what our fights looked like. My mom has always been amazing at reading me and knowing when I was holding something back. I was silent for what seemed like an eternity. She wasn’t going to let it go. The words were struggling to form from my brain to my lips. Tears began streaming down my face. I still remember how the warm tears felt on my cheek. She asked me again “what has happened in some of your fights?” For the first time in 5 months, instead of shutting the pain out, it seared to the surface. I was ashamed of how bad things had become. In only 5 months of marriage, how could we possibly be here? How could I have married someone that would treat me like he did? What did that say about me? I felt alone and helpless. Through many tears, I told my mom some of the prevalent memories that I had. I had been carrying this secret for 5 months. As much as I knew it was wrong, the gravity of the situation didn’t hit until my mom used the word “abuse”. After Jess left, God convicted me (Adam) in a way that I will never forget. I realized that I was not being the husband that God had called me to be and, if I wanted to keep our marriage, I was going to have to make some big changes. Until Jess left, I had been strongly opposed to opening up about our life to anyone. I was in a dark place driven by fear and anxiety, and it only seemed to get worse and worse. When Jess did leave, every ounce of stubborn pride left me in an instant; I was determined to change and could feel God starting to work in me. I opened up to a couple of men from our church and owned up to how I had treated her. This was the most vulnerable I had been in my entire life. I wrote Jess a long letter admitting where I was wrong, asking for her forgiveness, and asking her to start counseling with me, knowing that we needed help. I knew that we were only at the very beginning of healing our marriage and we had a long road to go, but I wanted to become the man God called me to be. While this story started as dismal and hopeless, it has become a story of God’s redemption, grace, and mercy in our lives. I (Jess) came back in the beginning of December after I felt safe enough emotionally and physically. We went right into crisis counseling and began to repair what seemed to be a marriage held together by threads. We both were committed to working through our struggles and working towards forgiveness. God has been with us every step of the way–guiding and encouraging healing. This has by no means been an easy road. We had many, many months of heartache and frustration. 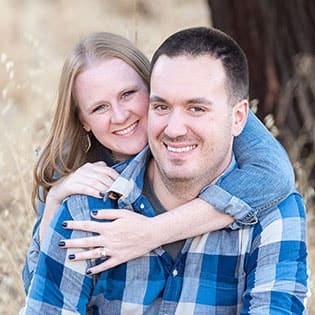 We worked with an incredible counselor on a weekly basis, joined a small group through our church, where we were determined to be open and honest, and read every Christian marriage book we could get our hands on. Forgiveness took a long time as trust was rebuilt. We still fought, but the fights became progressively less frustrating, shorter, and fewer and farther between. Now, we look back and realize the many ways God has helped us to overcome more than we could have ever anticipated. 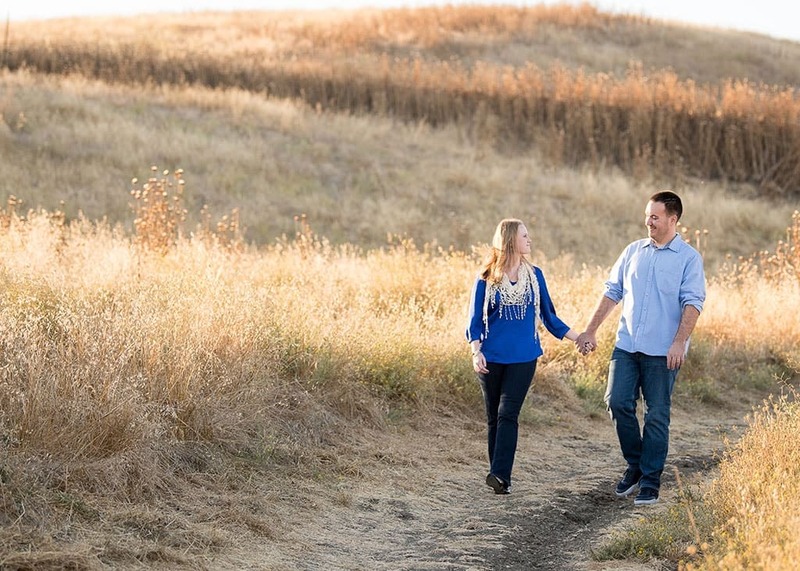 We have a ton of fun together and are continuously growing as a couple, chasing God’s design for marriage. We feel God calling us to share our story of how His power of restoration and grace saved our marriage. 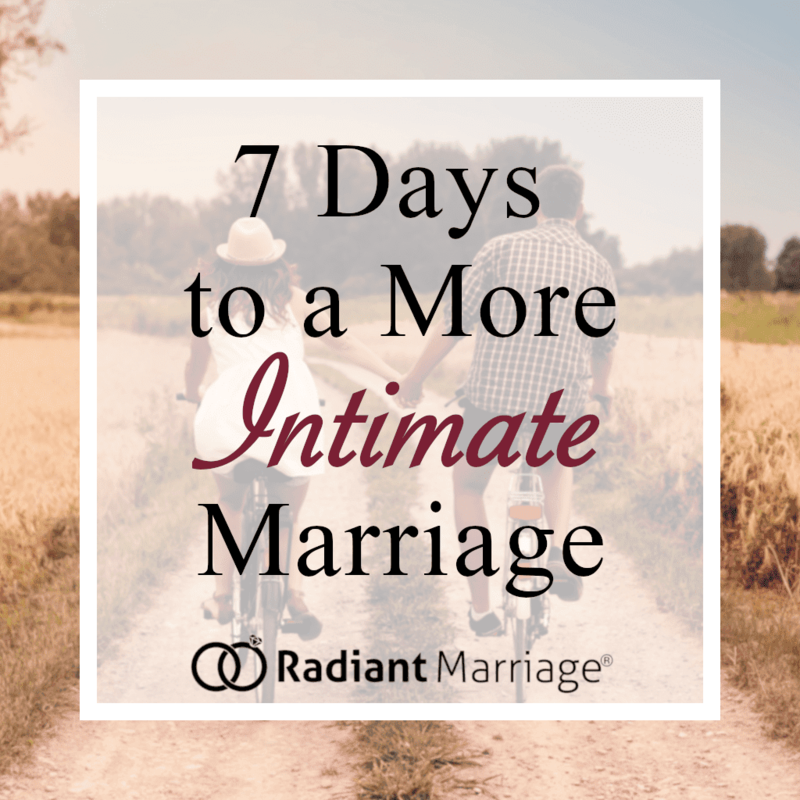 The Radiant Marriage® course was birthed out of our struggle to save our marriage, so we know it works. The tools you’ll learn can strengthen any marriage. You might think that there’s no hope for you. No matter your story, there’s always hope. Your marriage can thrive. Marriage should be awesome. Hey, I was just reading From the Brink of Divorce: A Story of Hope from RadiantMarriage.com and thought you might like to read it. Let me know what you think!